An aspiring CPA who writes stuff. Welcome to my writing portfolio. Click here to check my graphics portfolio. 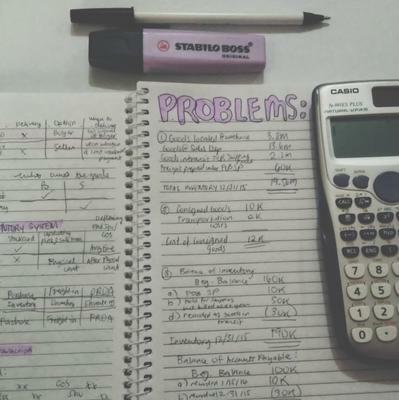 This is part 2 (and the end) of my “Does Accounting Make Me Happy”series. 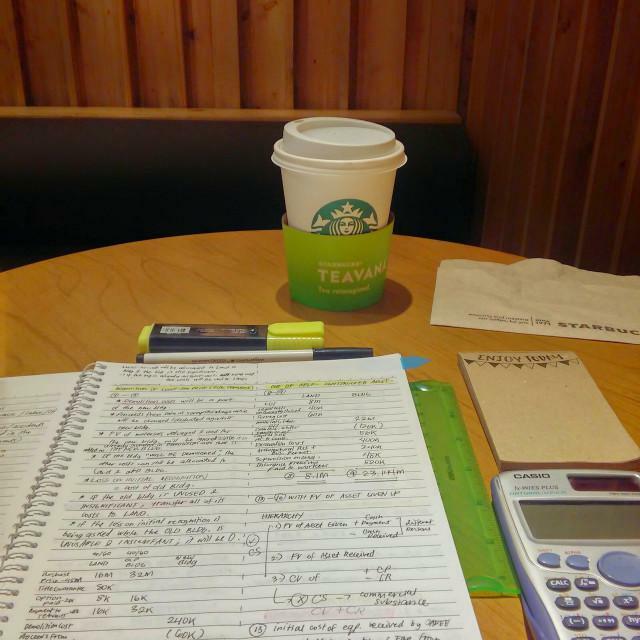 This is my point of view as a 21-year old BS Accountancy student. I always wanted to write. 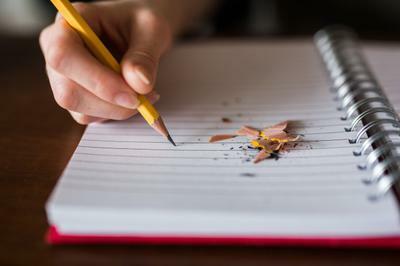 I want to write literature, but never actually created a piece. I’ve wrote essays; for school, for my now-defunct blog (yanie.net), and for my siblings’ homework. My desire to write is as high as the mountains, but every time I try to climb that mountain, I always go down. This is the part 1 of my 2-part “Does Accounting Make Me Happy” essay. Part 2 will be my point of view, now that I am 21. I found this while I decluttering files that I don’t need anymore. It was written when I was 19, as an Accounting Technology student. I figured out that this was a draft that I wanted to submit to Inquirer’s Youngblood back then, but I didn’t have the opportunity to send this. So I’ll publish it here. Minor edits has been made. November 2015 Issue of Double X. 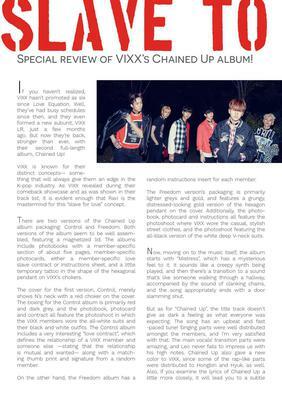 (pages 10-11) This article is a special review of the songs in VIXX's Chained Up album. October 2015 Halloween Issue of DOUBLE X. 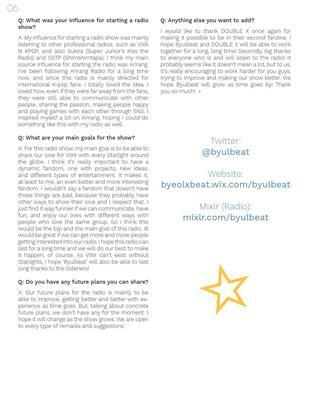 (pages 9-11) I used to be a columnist for a VIXX fanzine called "Double X" for 2 issues. This article is a guide on what to wear if you want to ace a VIXX concept-inspired Halloween. Currently INACTIVE/HIATUS on most of my social media platforms.